Why I love formula 1: it’s most likely a sport that you have never heard of you’ve probably heard of NASCAR and the Indy 500. Formula 1 looks similar to the cars in the Indy 500 as it’s an open cockpit the engine of a formula 1 car produces about 1000 horsepower give or take depending on a bunch of external factors. I’d like to think that it’s just 5X faster than a Honda Civic that’s not including downforce, downforce is when they allow the air around the car to push into the car and give the tires more grip on the track making it go faster. 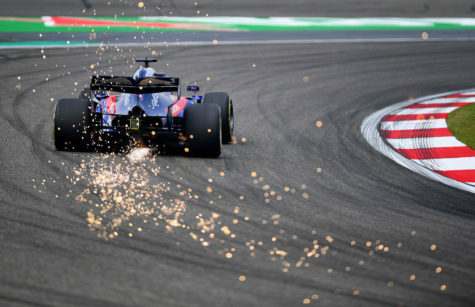 I’ve found the sport quite interesting for a very long time, but the recent Netflix show called “Formula 1 Drive to Survive” has made the sport more popular. 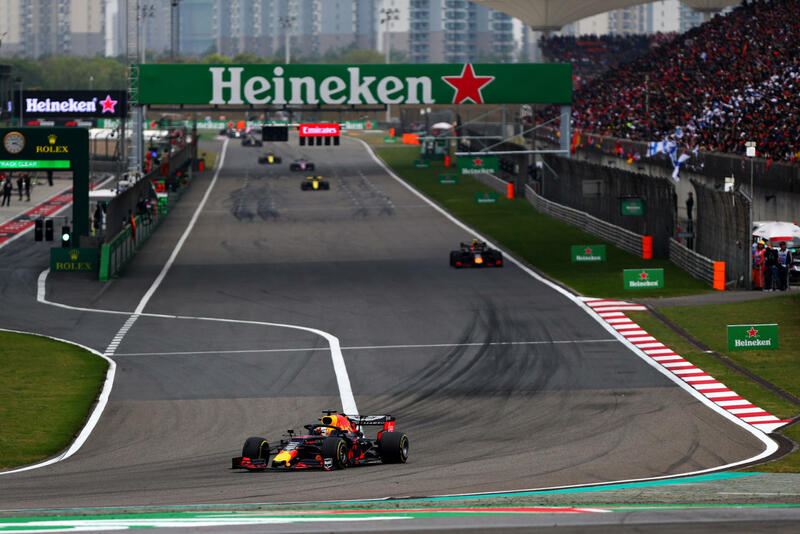 On April 14th the 1000 Formula 1 Grand Prix was held in China. Though the racing was top level the most interesting part was all the championship winning cars from the very first championship in 1950 to the most recent Mercedes of Lewis Hamilton in 2018. The cars will each got a lap of honor around the track and were shown off the crowd. The race will also be held China is one of the favorite tracks by many fans on the calendar. It’s produced one of the most dramatic moments ever when Lewis Hamilton crashed in the pitlane and lost the title in 2007. The Netflix series captured the drama of formula 1; it’s the most intense sport on the planet the best drives going into 20 cars. Though I liked the series, I did think it missed out on one key thing which was the fight for the title between Sebastian Vettel of Ferrari and Lewis Hamilton of Mercedes. The teams of Ferrari and Mercedes decided to not let Netflix access to their teams. While this was is disappointing, the series still captures what makes Formula 1 great, the action. I’d give the series a 4.5 out of 5, the one reason for the .5 not being there is the lack of Mercedes and Ferrari as they are the 2 biggest challenges for the title. 21 formula one races in a season including the most famous race in the world in Monaco. With Austrian Daniel Ricciardo taking the win last year in one of the most dramatic races of the season. With no Americas on the grid to root for it may be hard to find someone to back, but with American team HAAS looking strong you may want to put your support there. Another team whom I like are Williams their currently at the back of the grid after a though 2018 season, but they’ve been in the sport for 40 years and are one of the most historic teams. Started by Frank Williams who just wanted to go racing they’ve not had the budget or the speed of the top teams but are one of the most storied. Formula 1 is one of the most exciting sports in the world it’s a 9-month sports drama that plays out live in front of the eyes of the viewer. It’s speed and brilliance engineering makes it one of the most brilliant sports in the world. If you don’t want to watch a Grand Prix you can always go to Netflix and watch it unfold in 3 hours.